At RoomDividers.com, like the rest of the world, we're waking up to the problems of pollution emissions and climate change as challenges to be met both individually and collectively. We recognize these challenges cannot be met successfully by governments alone. As owners and employees of RoomDividers.com, and as citizens of this country and this planet, we are taking steps to reduce both pollution in general, and carbon dioxide in particular, in an effort to leave our children a better world. Some of the steps we've taken are simple, common sense efforts; some are more aggressive, requiring significant investment. We hope to do more in the future, as our success and the nature of our business allows. We have identified the following problems and come up with efficient and green solutions to do our part. 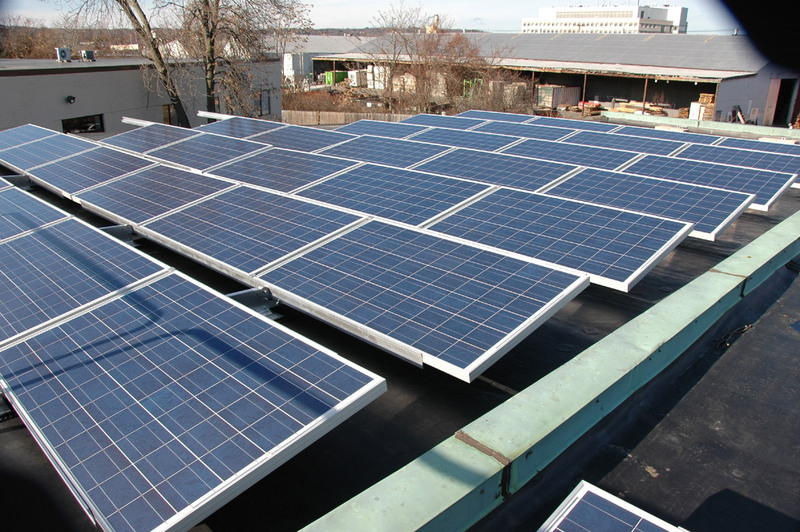 We have installed a brand new Solar Panel System on our roof! -	325 solar panels -	65 KW -	Estimated annual production of over 75,000 kWh -	We will offset 100% of our annual electric consumption. 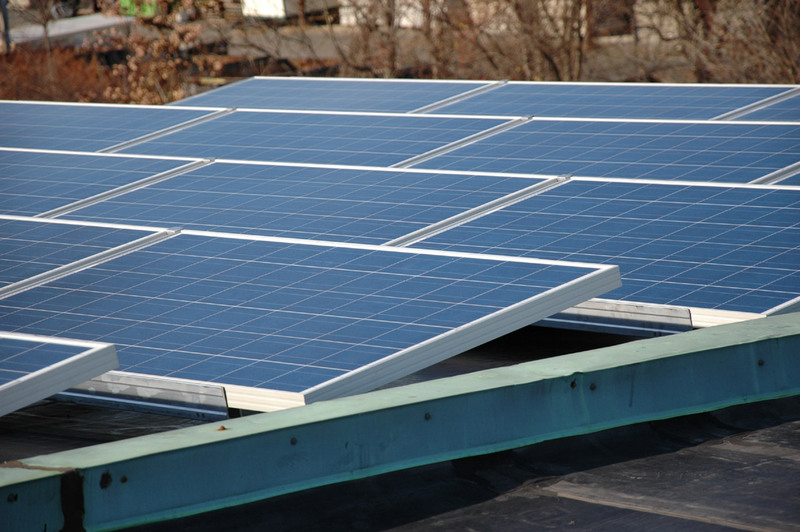 By installing a solar electricity system, we are doing our part to reduce global warming, air pollution, natural disasters and ultimately preserve our planet. 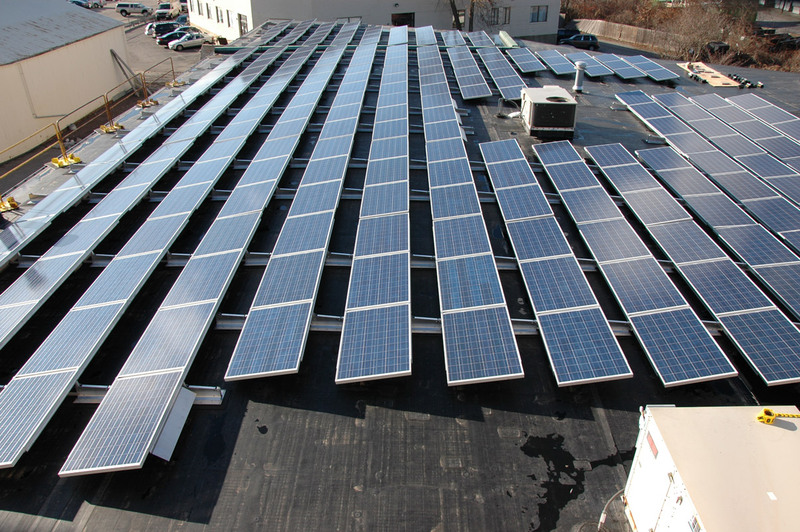 Our solar panel system will reduce carbon dioxide emissions by almost 3,000,000 lbs! > Click here to see our system in real time! We purchased a state of the art cardboard shredder that creates an extremely effective cardboard grid packing material from the cartons we recycle each day. In doing so, we have almost eliminated the use of Styrofoam peanuts. We have reduced our usage of petroleum based packing products by over 90% and are moving in the direction of 100%. We have participated in the NStar Energy Efficiency program to replace all fluorescent lighting ballasts and bulbs with the latest in energy efficiency. We have reduced our usage over 15%. WE have also manually controlled our usage by turning off unnecessary lights and equipments for an additional 5% usage reduction. Along with our new solar program, we will be getting 100% of our energy from the sun. We have instituted a full recycling program within our office. All recyclables including paper, cardboard, glass and plastic are now being recycled. In addition, all of our cardboard that we do not currently reuse gets recycled as well. We are also constantly upgrading business practices to make our office as paperless as possible. We have sealed and insulated our warehouse and office space, reducing our heating and cooling requirements, and the consequent CO2 and particulate pollution, and improving our rate of air exchange. We have expanded our use of renewable and sustainable materials in many of our new products. We have over 300 products made of bamboo, natural fiber and banana leaf and are striving to add more.